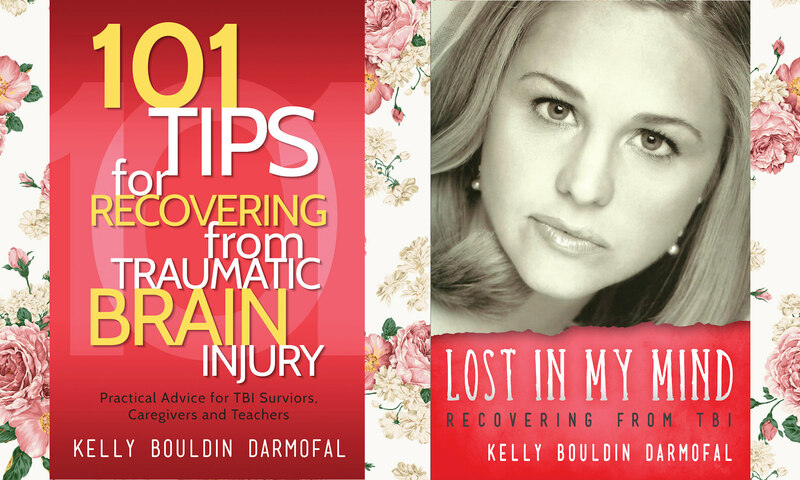 Valuable and original “tips” from a TBI survivor! “TBI is the most common cause of death and disability of children in the United States” (Keyser-Marcus, et al., 2002). Returning to school after suffering the silent illness: TBI. ​“Traumatic brain injuries represent the leading cause of death and disability in young adults in industrialized countries” (Schroeter et al., 2010). “People with severe TBI are four times more likely to commit suicide compared with the general population” Simpson, G., Tate, R. 2007.